The most vital and imperative part of wedding spree is searching & deciding on a dream-come-true honeymoon destination. Spectacular scenic beauty, serene ambiance, and overwhelming & enthralling activities together make the blissful holiday heavenly and unforgettable. And there’s no month more romantic than February to go for a honeymoon. For the lovebirds tying the knot now or the newly weds, here is a quick guide for the best honeymoon places in India in February. So just pack your bags and be ready to go for honeymoon vacation in India with your sweetheart. 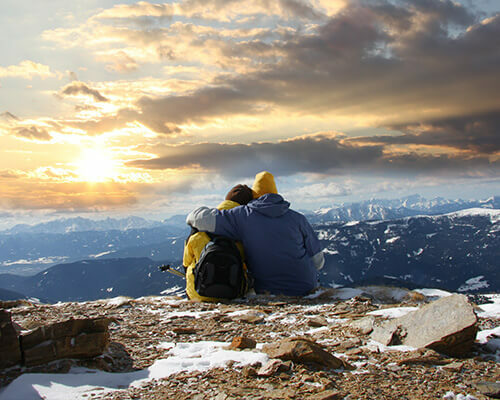 Here is the list of best honeymoon places in India that you should explore with your partner. 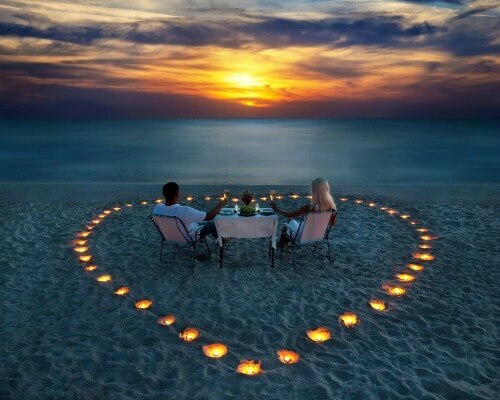 Take a look to know what all is in store for your romantic rendezvous and make the best of it! The beaches of Goa are heavenly. The crystal-blue sea overlooked by lush green mountains and the sparkling creeks & river are truly like mesmerizing. 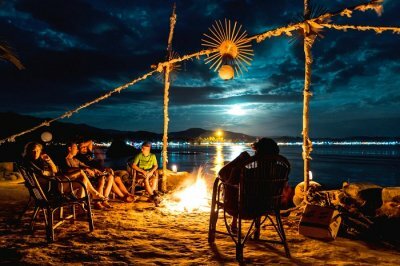 These scenic splendors and ultra romantic backdrops will help love to bloom in full vigor & fervor while on a honeymoon in Goa. This is surely one of the best honeymoon places in India in February. So, while you’re out and about in this scenic land, make sure you don’t miss out on the main romantic experiences mentioned below! Besides being a treasure trove of history & heritage, Jaisalmer – the colorful desert town is a perfect honeymoon destination in Rajasthan. 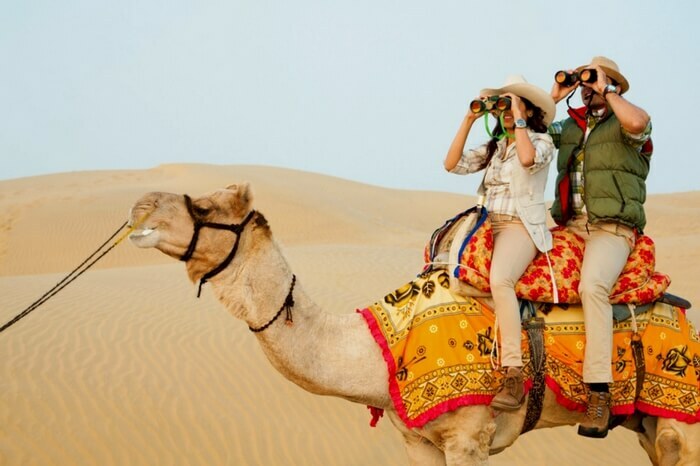 It offers an exhilarating experience of desert camping, camel safari, paramotoring, and exploring the royal Sonar Quila. 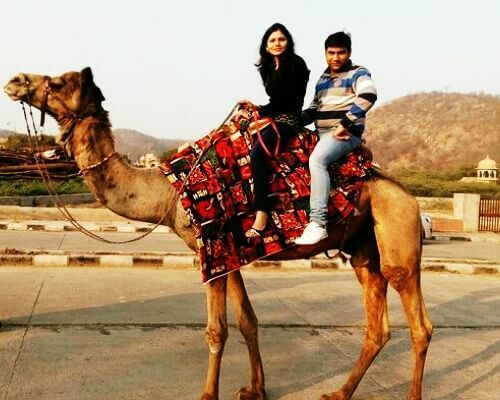 Jaisalmer is also an idyllic honeymoon place in February as it celebrates the most vivacious & lively desert festival that makes Jaisalmer one of the best honeymoon destination in India in February. 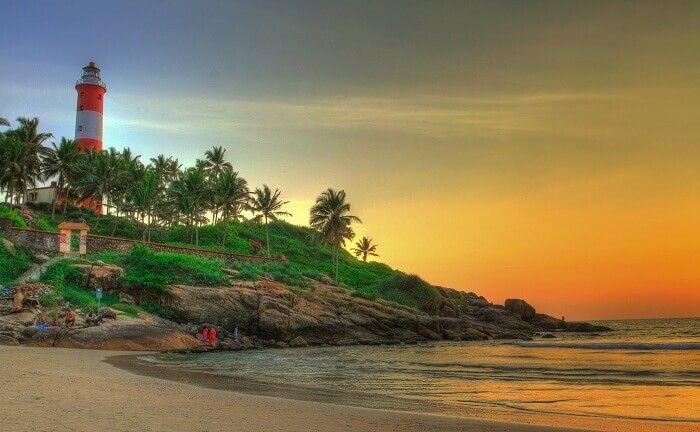 Kovalam, a scenic beach destination, is one of the most romantic places in India for honeymoon in February. 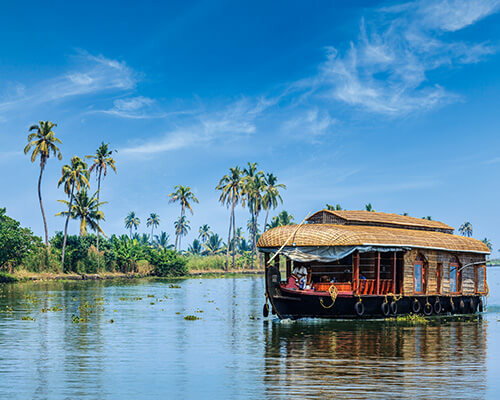 The weather in this month is cozy and ideal to make the honeymoon vacation in Kerala a fascinating affair. Its sun-kissed pristine beaches, water sports, and sumptuous local cuisine make the place a perfect romantic retreat. 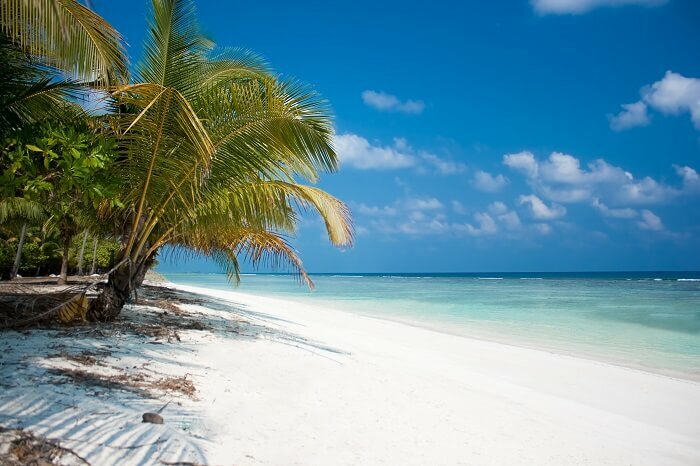 The tropical destination of Lakshadweep is one best honeymoon places in India during February. 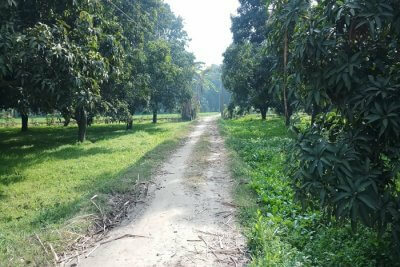 The vegetation is greenest then and the climate is most soothing. This island cluster snuggled in Arabian Sea has amazing beaches, splendid beach landscape, luxuriant vegetation, bright corals, sparkling sandy beaches, and luxurious resorts – all that is needed to make the honeymoon perfectly blissful. 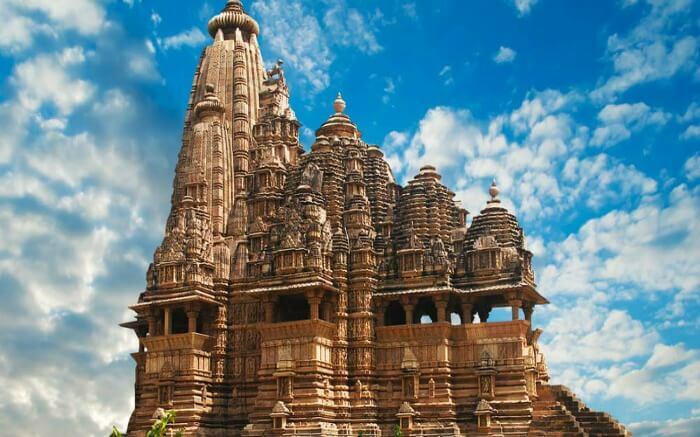 Among all the best place for honeymoon in February in India, Khajuraho is famed for its marvellous artwork on the temples, spectacular sculptures & carvings depicting love and adoration allure romantic couples to celebrate their honeymoon here. Moreover, the place celebrates a week-long dance festival in the backdrop of grandly-lit Khajuraho temples. This gala cultural extravaganza has made Khajuraho one of the most visited places for honeymoon in India in February. 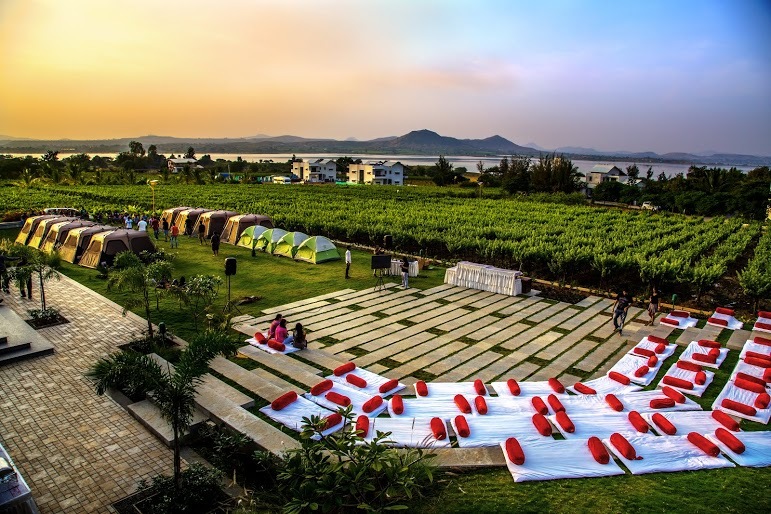 One of the most peaceful honeymoon places in India in February 2019 include Nashik. It may not be popular honeymoon destination but it allures the newly married couples in February due to its world famous Sula festival. This gourmet celebration of wine & music in the Sula vineyards makes Nashik one of the most popular honeymoon destinations in India in February 2019 for those who wish to kick start their life long journey by raising a toast. 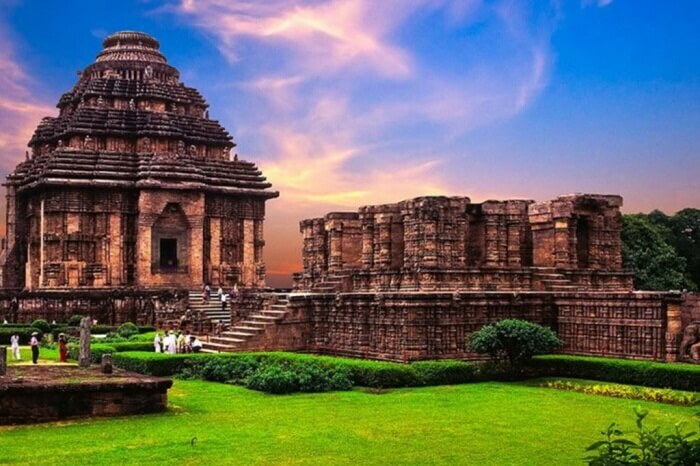 The incredible destination of Konark in Odisha is among the underrated honeymoon places in India in February. 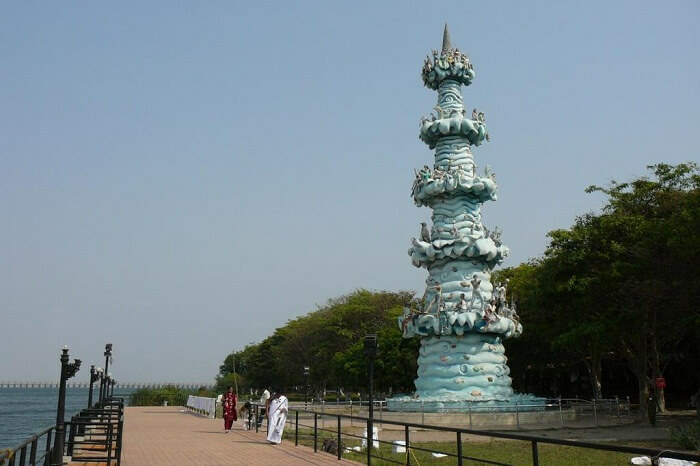 The place is known for its splendid temple artwork that depicts Indian culture and heritage. Couples who are art enthusiasts and love to explore such heritage places may find it a perfect honeymoon destination in India. 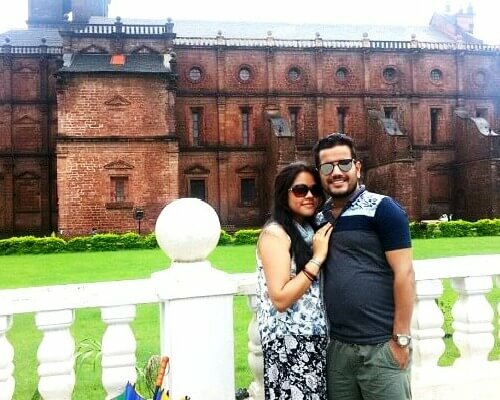 The week long Konark Dance festival held every year in February is an added charm for honeymooning couples. For those looking for one of the relatively new honeymoon places in India in February, Bhavani Island is perfect. Located close to Vijayawada by the Krishna River, this is one of the largest riverine islands of India and offers a delightful honeymoon away from urban noises. Are you ready to explore this offbeat place with your partner and embark on an exploration like never before! 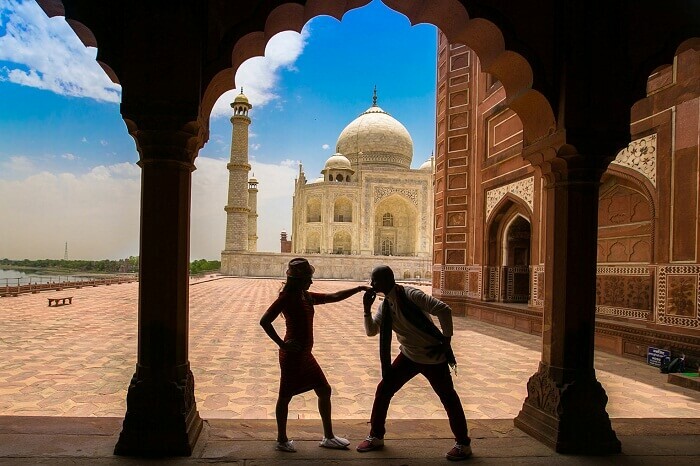 Agra, or Taj Nagri, boasts of the famous Mughal structure of Taj Mahal – one of the wonders of the world – which is a favorite among the couples. Also, one can witness the stunning Taj Mahotsav there in February. 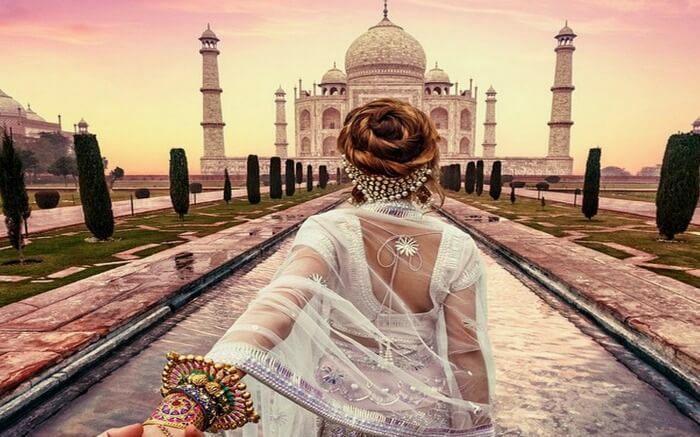 Cultural shows, performances, and exhibitions add vibrancy in the life of the newlyweds, thus making Agra one of the best honeymoon places to visit in February. This is an amazingly serene and less crowded hill station, locally known as the Lake Forest. Its aromatic coffee estates, lush green slopes, spice & fruit orchards, and soothing climate in February make it one of the perfect honeymoon destinations in India in February 2019. For that ultimate romantic experience: Exploring the Silk farm & Rose garden, strolling along the coffee plantations, and relishing romantic nature walks. Rameshwaram may be known for its ancient temples and religious importance, but it is equally rich in its natural wonders. It is a perfect destination for those planning a honeymoon in February in India because of its pleasant weather. 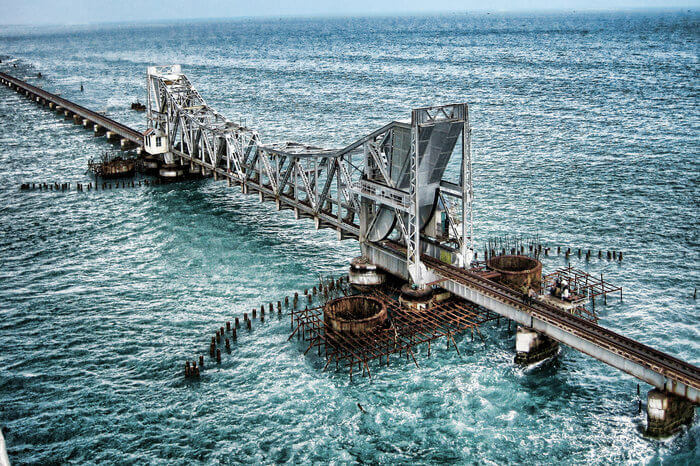 Whether you are a kind of couple who admires beautiful architecture or someone in love with ocean and beaches, Rameshwaram offer something to everyone. The beautiful islands away from the Indian mainland, Andamans, can be the best hideaway for you and your partner from the world. Head to this place if you are looking forward to a romantic and adventurous honeymoon. Gorgeous sandy beaches, lined by coconut trees, clear blue water, and breezy weather makes this tropical island a great honeymoon destination. Explore the capital city of Port Blair and Havelock Island for the best experiences. The Havelock Island is also a hotspot for water – adventure activities including scuba diving, snorkeling, and many other. 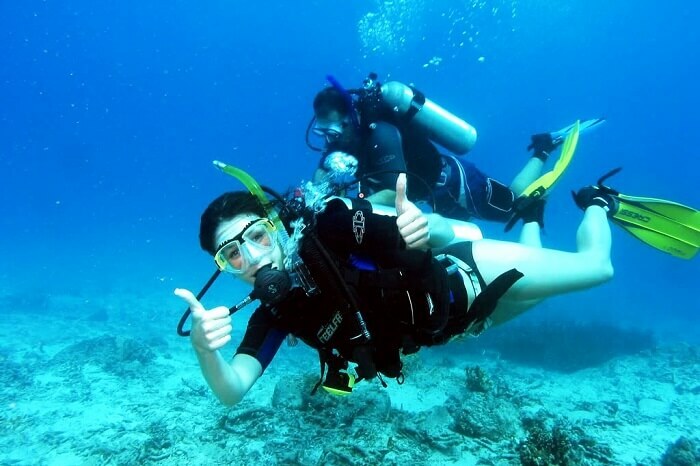 Challenge your limits and explore the depths of the ocean together under reliable guidance. You can also go on the popular trek to Elephant Beach. If you had something like Andaman and Nicobar Islands honeymoon in India in February in mind, then this is your chance! For that ultimate romantic experience: Experience Sea Walking in Havelock Island and walk on the ocean floor to explore the hidden marine world, hand-in-hand. 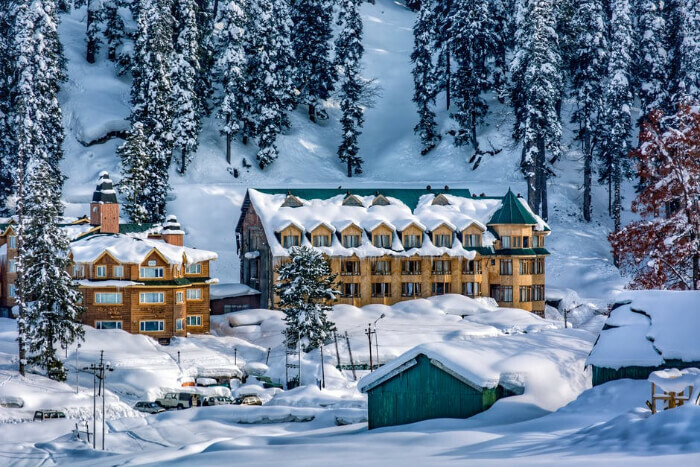 The hill town and the winter – wonderland, Gulmarg, in the gorgeous Jammu and Kashmir, is a destination popularly known for the skiing scenes. 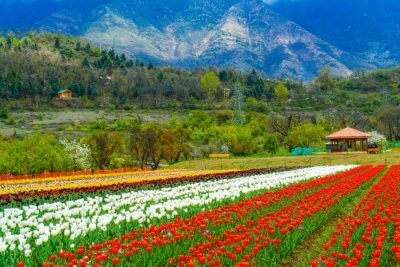 Going by its name ‘Gulmarg’ that stands for ‘meadow of flowers’, this place has an abundance of natural beauty, with gorgeous gardens full of colorful and fragrant flowers and lush green mountains. The picturesque backdrop of the stunning Himalayan ranges and lakes make it a perfect place for a honeymoon. And to your fortune, February is one of the ideal months to visit as the crowd usually turns up in the summer months. This can allow you exclusive access to some great places in Gulmarg. For that ultimate romantic experience: Experience the best of skiing adventure. 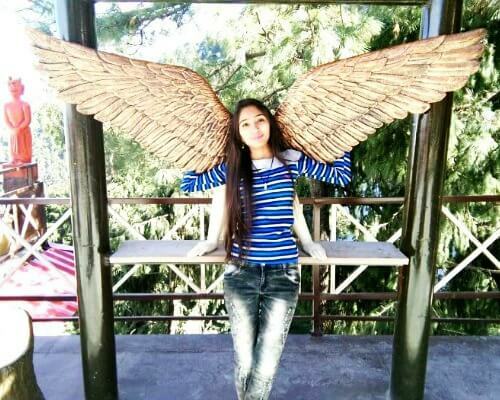 Shillong, the capital hill city of Meghalaya, is known for its incredible natural beauty. This is one of the offbeat places for honeymoon in India. But be assured that if you plan to visit this place, nature will leave you spellbound at every hike and turn. 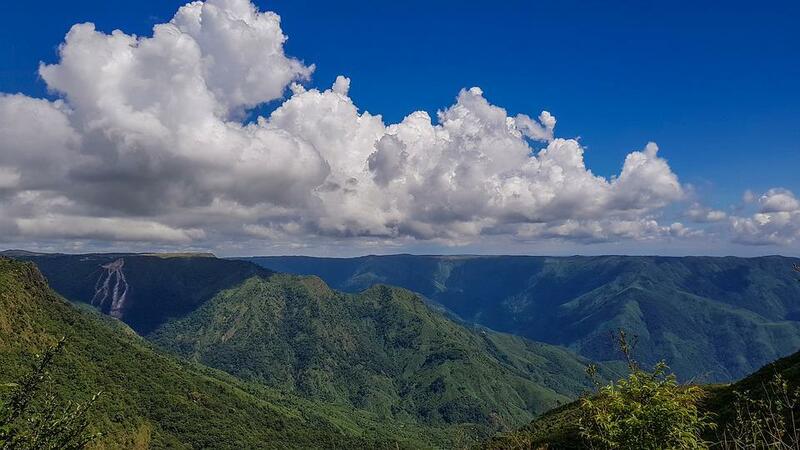 The highest point in Shillong, the Shillong Peak offers some of the most breathtaking views. 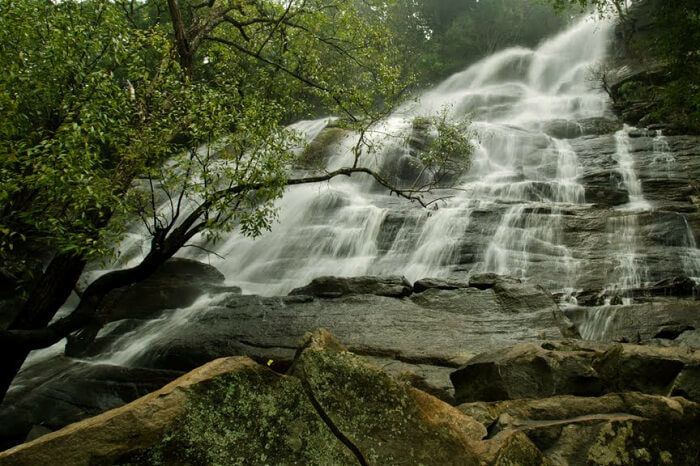 The beautiful multi-tiered Elephant Falls can prove to be a romantic hangout place with its walking trails and stairs. Let your love bloom by spending some time in the charming gardens of Lady Hyderi Park. Once you are here, you would agree that Shillong was rightly addressed as the “Scotland of the East”. For that ultimate romantic experience: Take a romantic walk through the trails surrounding the Ward’s Lake. Explore the apple and peach orchards in Parwanoo, located in the Solan District of the Himachal Pradesh. The place is known for its lush – green mountains and trails through the woods. The weather and the natural beauty makes it one of the best honeymoon destinations in India. 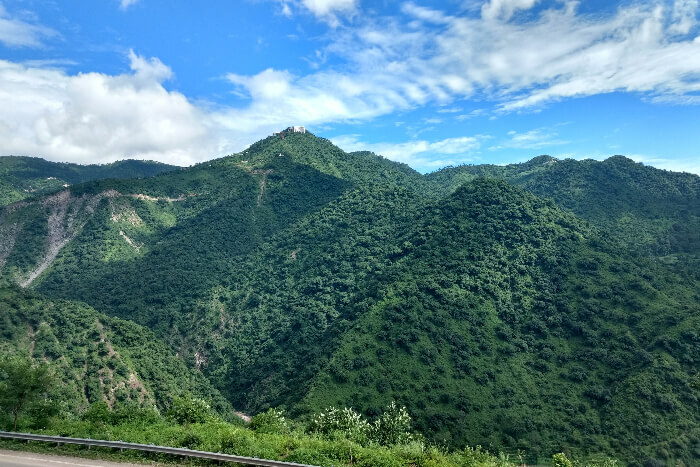 You will be astonished to see the wonderful views from the top of the Shivalik Hills. Take the exciting cable car rides and explore the Gorkha Fort. For that ultimate romantic experience: Enjoy the astonishing views of the mountain from the famous spot called the Dadi point. The expansive landforms of Leh will make you miss a heartbeat. The combination of the brown mud mountains and the pristine azure waters and the sky holding the milky white clouds can make your honeymoon photographs look absolutely stunning. It is a great idea to explore Leh on a bike. Just the two of you and a picturesque destination sounds great for a honeymoon plan. 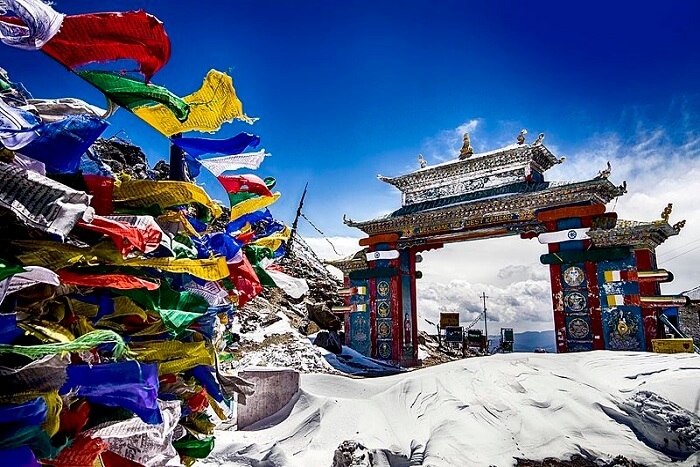 This high – desert town in Jammu and Kashmir has many exciting places to visit including the Nubra Valley, Thiksay Monastery, Shanti Stupa and the Leh Palace. 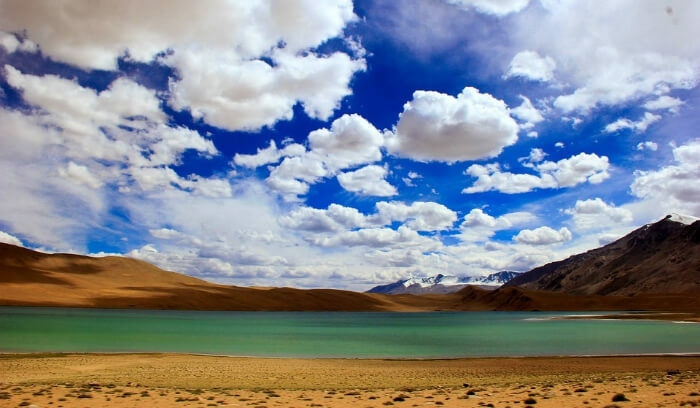 For that ultimate romantic experience: Try the adventure activities offered in Leh. 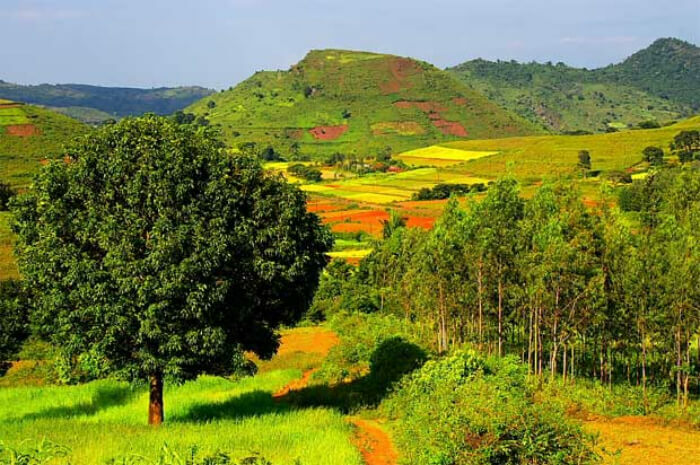 Araku Valley is a beautiful hill station in the south Indian state of Arunachal Pradesh. 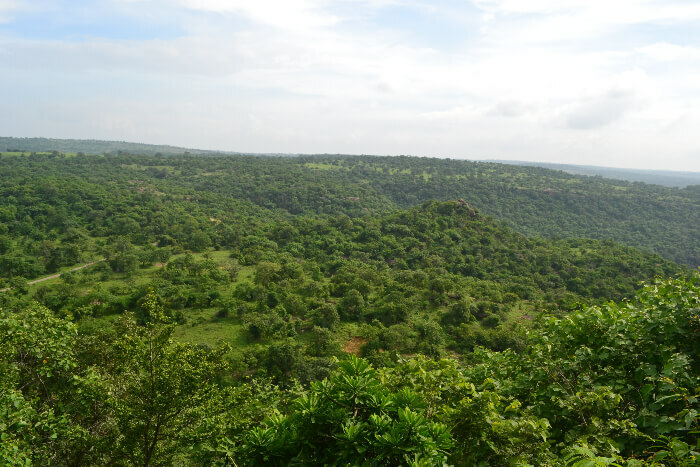 The valley is surrounded by dense green forests of the Eastern Ghats. Unspoiled by urban interventions, Araku Valley is a misty wonderland. Enjoy a romantic stay in the tree-top huts. The awesome weather is perfect for exploring the location to its best. You must not miss the miniature train ride that takes you through the mesmerizing scenery and 50 tunnels. Also, visit the Borra Caves, Chaparai Waterfalls, Tribal Museum, and the Coffee Museum. For that ultimate romantic experience: Enjoy the traditional tribal dance and shop for the handicrafts to take home as a souvenir to remind you of your first journey together. Also, try the Arabic coffee grown by the tribals. 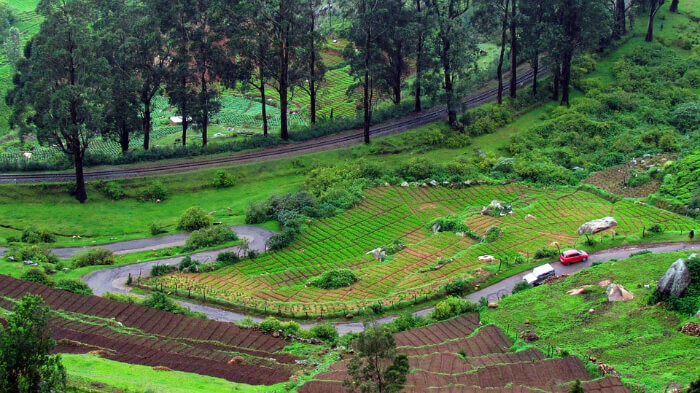 The highly popular and gorgeous hill station of South India, Ooty, totally deserves to be on the list of best places in India. Take a walk into the woods with tall pine trees, and you will be reminded of some of the classic Bollywood movie songs that were shot here. The colonial era bungalows, green hilly landscape with lakes make the most amazing setting for a romantic honeymoon. Witness the mesmerizing beauty of the Rose Garden that features over 2,000 varieties of roses and the Government Botanical Garden that showcases ferns, orchids, and a fossilized tree. For that ultimate romantic experience: Enjoy the romantic boat rides in the Ooty lake. Kumarakom is a village in Kerala, located on the Vembanad Lake in the backwaters. This gem of the ‘God’s own country’ has everything to offer to couples who are nature lovers. The lush green vegetation, the backwater, amazing the weather, and spicey delicious food will make your honeymoon simply perfect. Spot the most rear of the species of birds in the Kumarakom Bird Sanctuary. 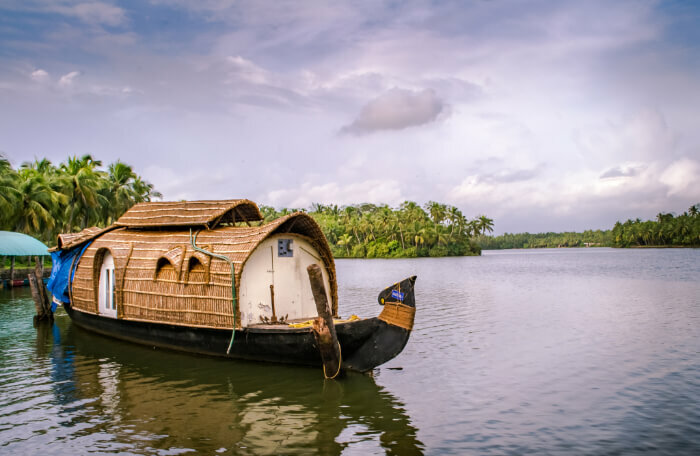 Take an exciting boat ride away – into the backwaters and enjoy the views of the land lined with cocout trees. For that ultimate romantic experience: Experience a luxurious and comfortable stay in the house-boat. 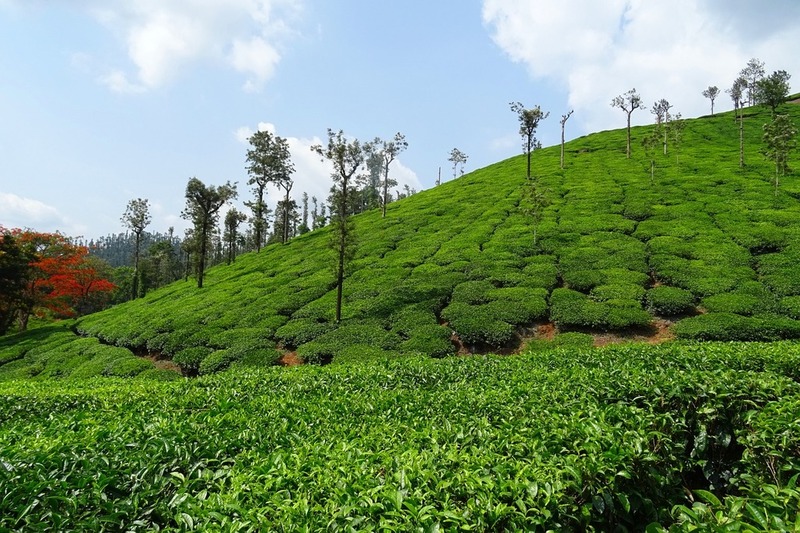 Enjoy the enchanting views of the Nilgiri Hills and lush-green tea plantations at this hill station in Tamil Nadu, called Coonoor. After Ooty, this is the second largest hill station in the Nilgiri hills. It is a hotspot for trekking activities with several bases located here. You will be mesmerized to see the breathtaking scenic views of the Catherine Falls and the surroundings from the Dolphine’s Nose point. Also, visit the Sim’s Park which is a public garden featuring a variety of roses and eucalyptus tress. For that ultimate romantic experience: Take a ride in the steam Nilgiri Mountain Railway that travels between Mettupalayam and Ooty via Coonoor. 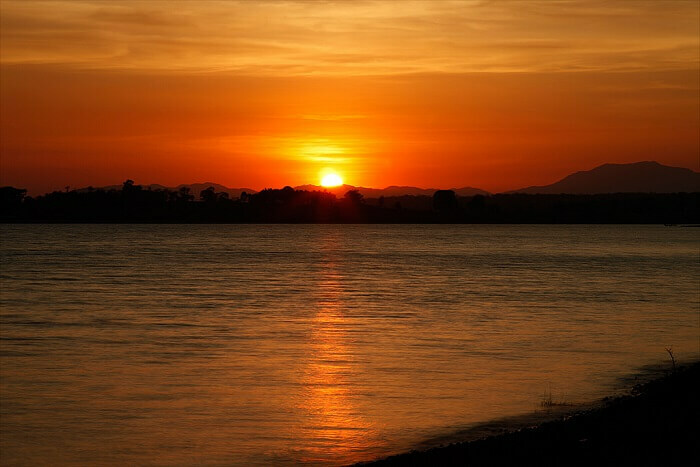 The scenic views of the charming Kabini river are surely not to be missed while you wish to check out one of the most serene honeymoon places in February. That’s right! The soothing sunset with a palette of almost every shade you can imagine in the sky, while you cozy up to your partner seems almost perfect to be true, doesn’t it? Well, if you’re a wildlife and nature enthusiast, do give the nearby Nagarhole National Park and Bandipur National Park a try! For that ultimate romantic experience: Go on a jungle safari or a coracle ride in the river with your partner. 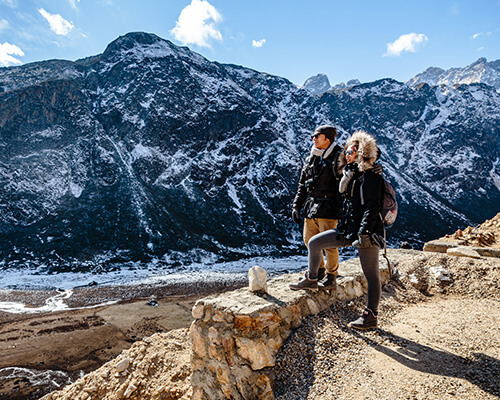 Popular as the birthplace of Dalai Lama, this valley in Arunachal Pradesh is nothing less than magic. You can spot a number of monasteries and villages lined up surrounded and rather protected by a range of mountain peaks. If this entices you for a honeymoon trip in February, then you should plan a holiday right away. Offering a heart-melting peace, this is the perfect place to be if you wish to have a soothing vacay. For that ultimate romantic experience: Visit the renowned Tipi Orchid Sanctuary to top it up. 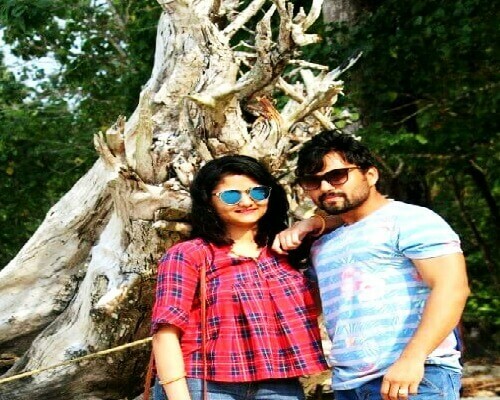 We hope that this comprehensive list of best honeymoon places in India in February is of immense help to the newlyweds who are planning their most awaited vacation soon. Plan a honeymoon and share your travel experience with us once you are back. 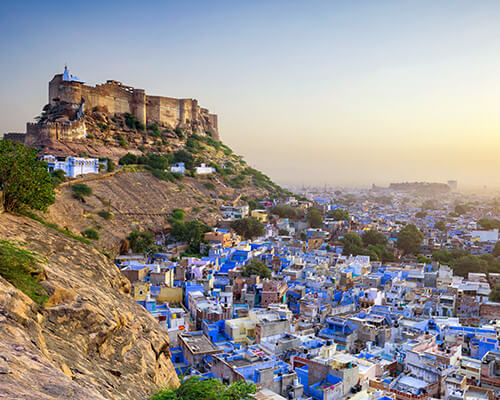 Pack your bags and book a trip to India for a relaxing experience! Q. 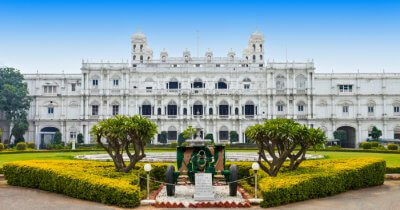 What are best honeymoon places in north India in February? A. 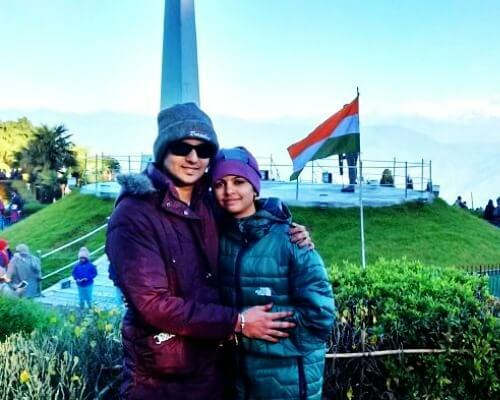 North India has plenty of romantic and spectacular honeymoon places to visit in February, and some of the best one include, Manali, Leh, Udaipur, Jaisalmer, Jaipur, Nainital, Kausani, and Ramgarh (Uttarakhand). Q. 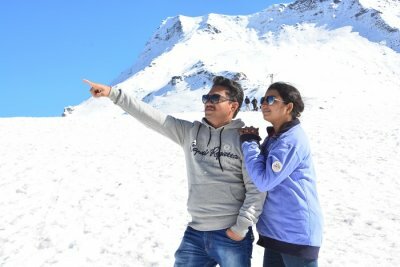 What are best honeymoon places in south India in winter? A. Home to some of the most wonderful natural wonders and delicious cuisines, South India has a lot of places to visit in February. 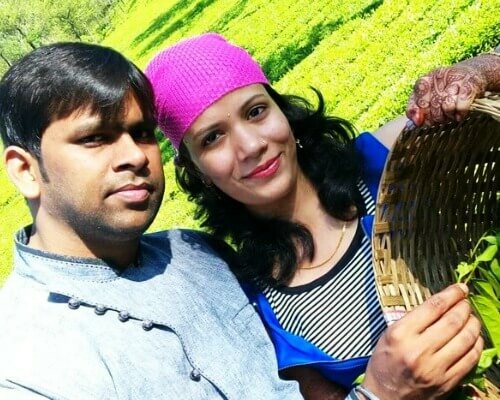 This list of best honeymoon places in South India in February includes Coorg, Kovalam, Rameshwaram, Wayanad, Yercaud, Anantagiri Hills, Munnar, Ooty, and Devikulam. Q. 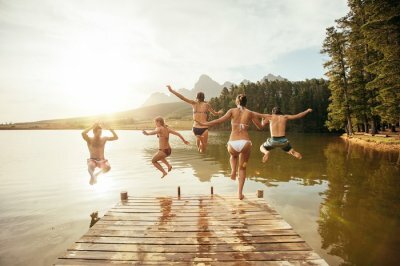 What is the best place in India for a honeymoon? A. Goa, Andaman and Alleppey are some of the best places in India for a honeymoon. Q. Which is the best place for a honeymoon in India in March? A. Kerala, Ooty and Kodaikanal are the best places for a honeymoon in India in March. Q. Which place is best for a honeymoon in the world? A. Bora Bora in French Polynesia, Paris in France and Bali in Indonesia are the best places for a honeymoon in the world.